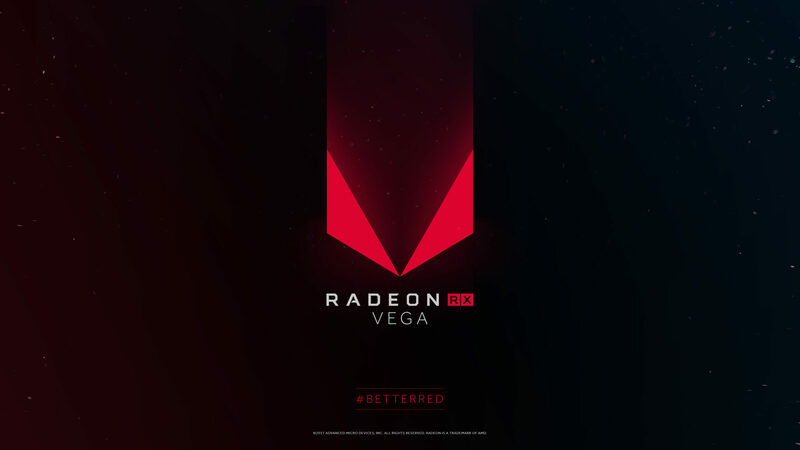 It looks like AMD has just officially confirmed a launch platform for their upcoming products that include Radeon RX Vega and X399 Platform for HEDT processors. AMD will be taking the stage at Computex on 31st May to announce the latest products and leading-edge technologies that are coming from them in 2017. Another year, Another Computex. Most companies use Computex to unveil their latest products. We are expecting to see a range of products from board partners who prepare custom solutions for AMD, Intel and NVIDIA. But we are also expecting to see some of the most anticipated products such as AMD’s X399 platform and Radeon RX Vega. AMD has officially confirmed that they will be present at Computex and will host a keynote to showcase their latest technologies and products. What are these latest technologies and how soon can we know more about them? Computex 2017 is fast approaching so we wanted to share a save-the-date for the AMD press conference, scheduled for May 31st from 10 a.m. – 11 a.m.
Last year, AMD unveiled their Polaris based Radeon RX 400 series cards. The Polaris refresh series hit the market last month so we can expect something new to be announced at Computex. That new product is without a doubt to be the Radeon RX Vega series cards. With over 2 years of wait since the last Radeon R series flagship launch, fans are desperately waiting for AMD to unveil their next high-end GPU products for gaming purposes. Radeon RX Vega is expected to full fill their needs with faster HBM2 memory and an architecture designed from the ground up. But there’s more, AMD is also expected to make public their next HEDT platform, the X399. On the X399 front, we have been getting a lot of details lately. 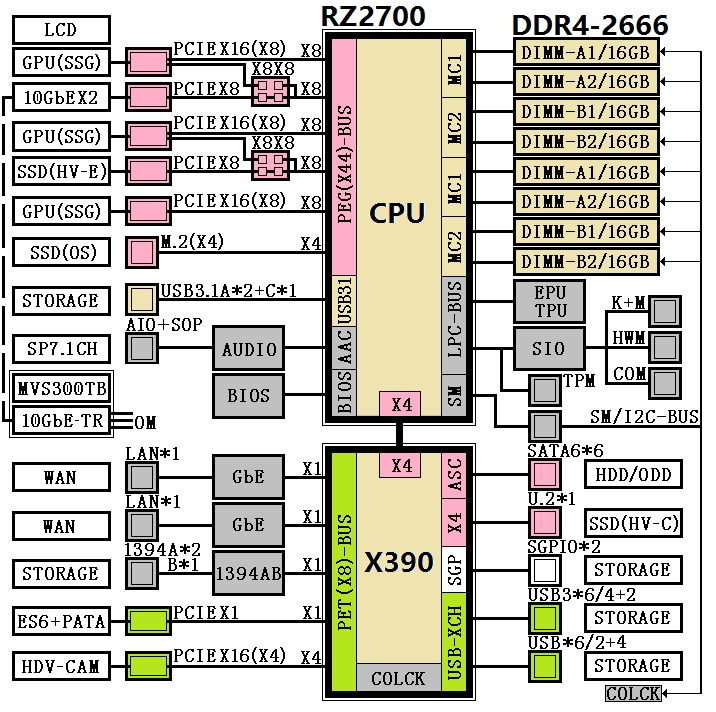 Alleged specifications of AMD X399 HEDT Ryzen processors were leaked yesterday and we got the chipset block diagrams a while back too. 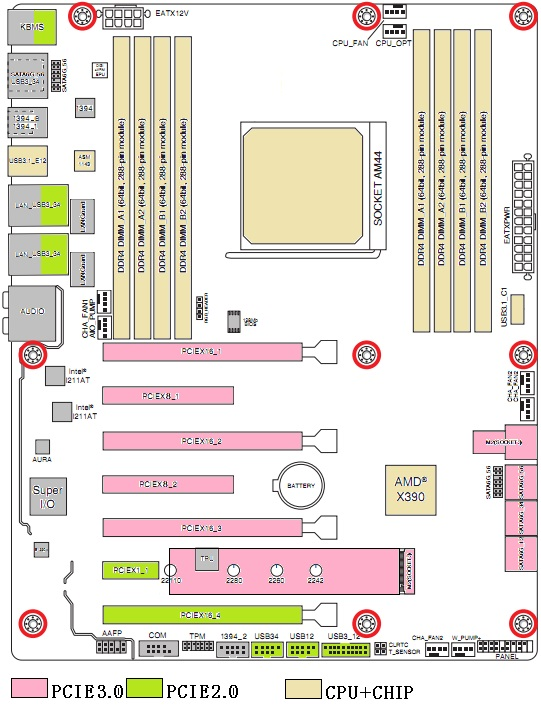 AMD’s X399 platform will have a lot in common with the Snowy Owl “Naples” chips that were reported just few hours back but they are configured for a new socket, not packaged in BGA as form factor as the Snowy Owl based processors. 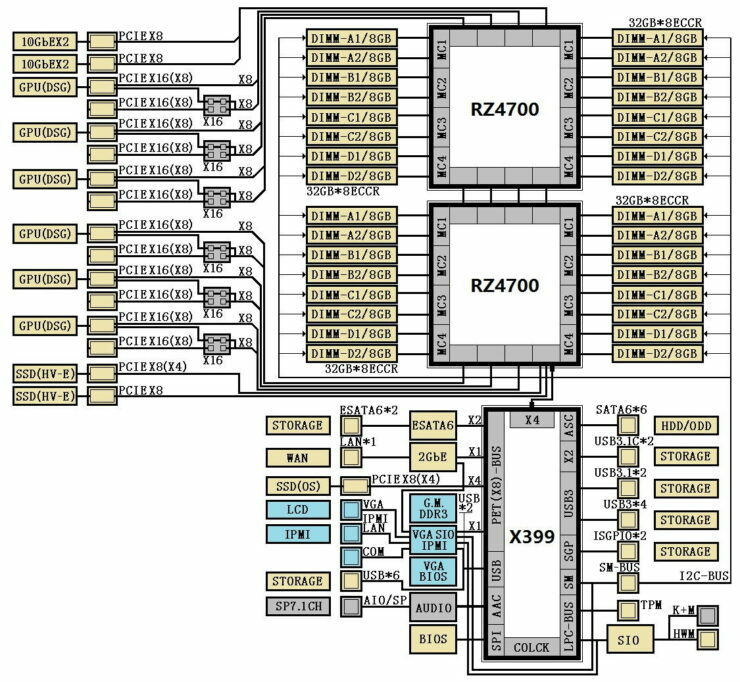 The chips will have various configurations, we can expect anywhere from 8, 12, 16 cores which would compete directly against Intel’s X299 Skylake X series processors that will come in 6, 8, 10 and 12 core variants. The most interesting fact is that AMD is eyeing an X399 launch window alongside Intel’s X299 so we can guess that these chips arrive as early as next month. Intel’s X299 platform will also be announced at the Computex floor, followed by NDA lift on 12th June and finally market availability on 26th June. We can expect the fight between the two HEDT platforms (X299 vs X399) to be really brutal, giving both CPU makers a chance to pit their best high-end desktop chip against one another. We have also heard from our sources that AMD is already planning to bring forth an army of X399 boards which are already in production. Overall, the AMD Computex event will finally end the wait for products such as Radeon RX Vega which many gamers and PC builders have been waiting for. We will have a livestream post for the event at the end of this month.